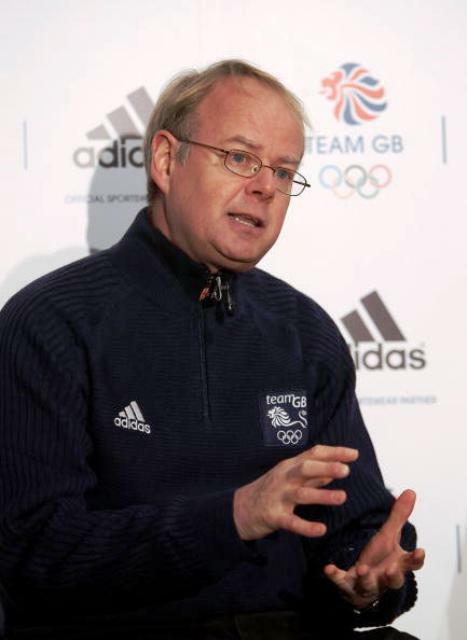 This week we catch up with Mark England, Great Britain's Chef de Mission, to find out how the preparations for the inaugural European Games in Baku are progressing. It is a major undertaking to get an event of this scale off the drawing board - having the will is one thing, having the resource and expertise to do it is something else altogether. 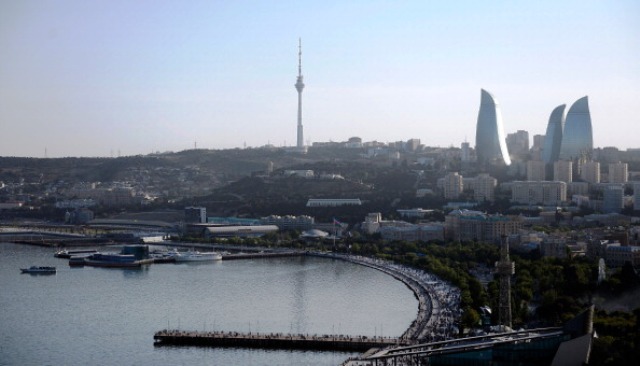 The teams at the European Olympic Committees and in Baku have done a great job so far. Baku is a great city. I recently attended the Chef de Mission seminar and it was fantastic to see how the whole city is behind the Games. The Organising Committee have a very solid Operations and venue plan which will be very supportive to our athletes. We are still working this through, but the team could be around 150 athletes strong. We recently qualified our first quota spots for Baku in gymnastics. Most sports are in the early stages of qualification and I look forward to tracking their progress over the next nine months. We've got some great opportunities to qualify a large delegation. Nine of the sports on the programme are qualification events for the Rio 2016 Games, so are a crucial part of the journey to Rio for our athletes. Gaining qualification for the Games early on in the qualification period means that they can then focus on being the best prepared to compete for Team GB in Rio. The Games are also a fantastic opportunity for young athletes vying to be part of Team GB in 2016, 2020 [Tokyo Olympics] and beyond to experience a multi-sport event of this scale. I am sure that Baku will help prepare them for the demands they will face in progressing their careers through to senior international and ultimately Olympic level. 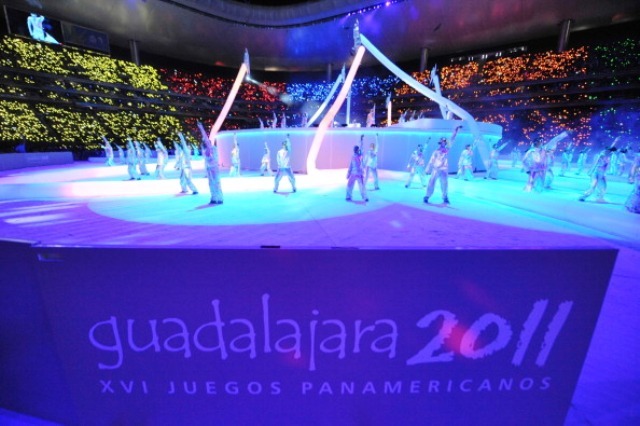 I've every confidence that this is just the start, and we look forward to an event that becomes as large and as successful as the other Continental Games, like the Pan-American Games have become. For an Olympic Games or an Olympic Winter Games an Organising Committee has seven years to deliver; Baku will have had just 30 months. I think [Baku 2015 chief operating officer] Simon Clegg and his team are doing a fantastic job and I look forward to leading the team to Baku in just 12 months time. They've got some top people in their leadership team fresh from delivering the London Games, so 12 months out it's in good hands. Like an Olympic Games the programme is not decided by the National Olympic Committee. It has been great to see so many of the European Federations show an interest in the Games which has seen the programme grow to 19 sports. It's also important that Games work to a city's strength, so the introduction of some new disciplines is welcomed. Hosting major sporting events is a great calling card to the world and I'm sure it will be the same for Baku. From what we've seen so far, it is a fabulous city with great sporting facilities. They will be keen to put on a good show for the watching world and I'm sure it will be a successful event. 9) How interested do you think the British public will be in the Games? 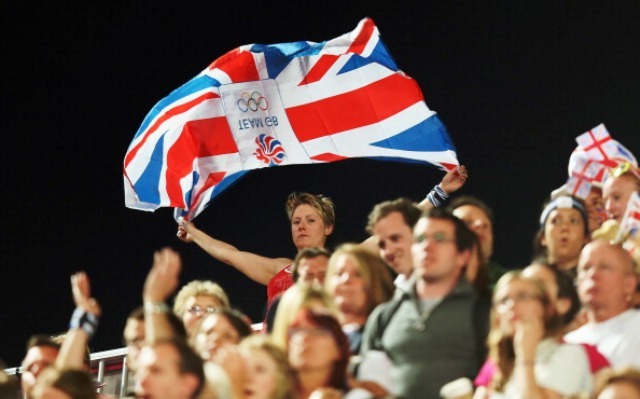 Post London 2012 we have seen interest in Team GB and our athletes grow. The British public are sports mad and I am sure that as we saw with London and Sochi they will get behind our athletes in Baku. From a personal point of view it is a huge honour to be Chef de Mission for Team GB at the inaugural European Games. I am also looking forward to what will be a fantastic 16 days of sport and supporting all of the athletes whether they are striving for a Rio quota spot or competing for Team GB for the first time.